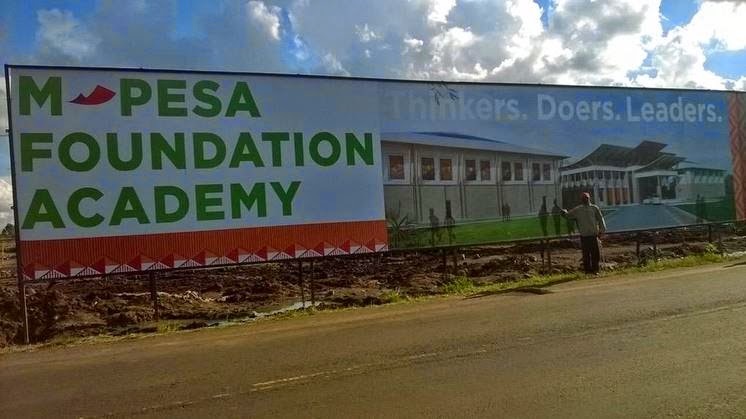 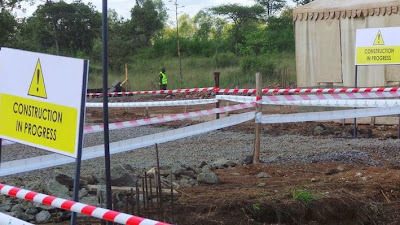 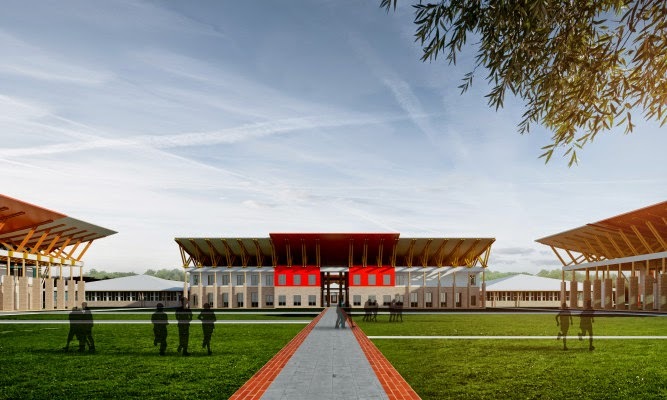 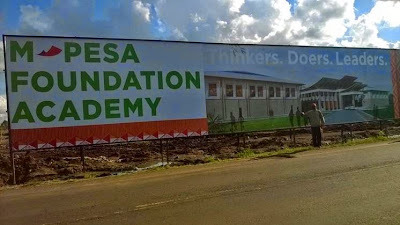 Safaricom's Mpesa Foundation has already started building a state-of-the-art learning institution for the less privileged and form four leavers who did not score good grades to enable them further their studies as it had promised. 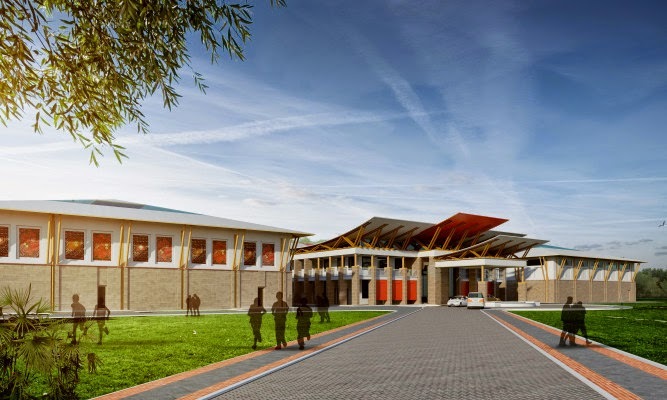 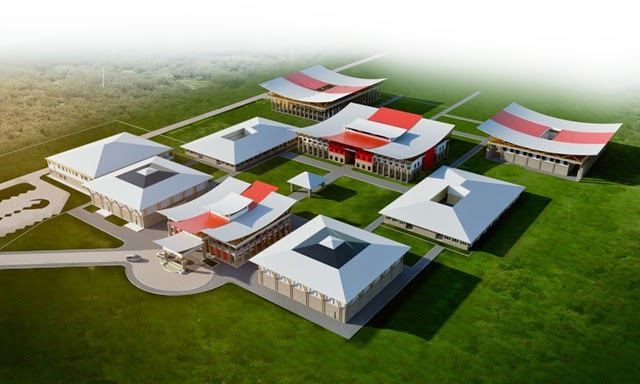 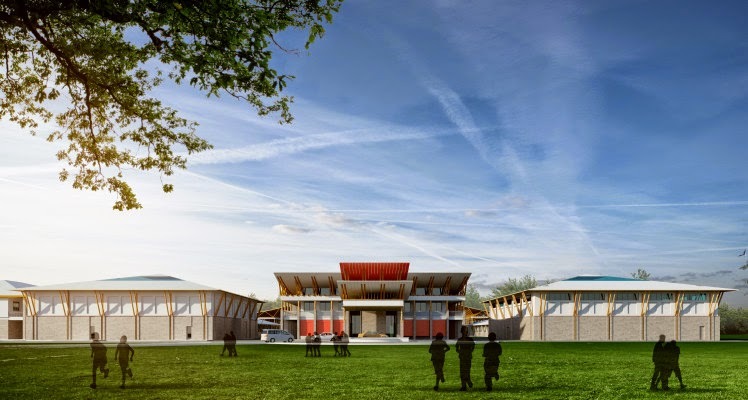 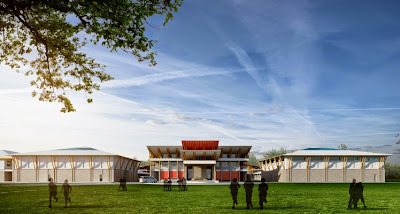 The new proposed academy is being built along Thika-Mang’u road, is expected to be complete by 2016 will be able to accommodate more than 800 students. The school will mainly focus on nurturing the students’ abilities and talents in Kenya. Here are the photos of the construction which is currently underway.